In the skies above the Pacific, a U.S. Navy F/A-18 from the USS Abraham Lincoln blows up. The question is why? But answers aren’t easy to find. When another jet mysteriously explodes in midair, the president can no longer ignore reality: U.S. forces are under attack. But by whom? While the military and intelligence communities race for answers, the president calls on ex-CIA operatives and former military pilots Scott Dalton and Jackie Sullivan to launch their own investigation. An investigation that takes some shocking turns as they uncover a conspiracy that seems to lead directly to the heart of China . 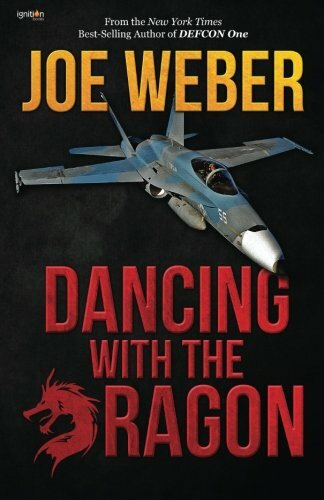 . .
As a former fighter pilot, Joe Weber knows his subject well. His military thrillers are fast-paced, accurate in every detail, and as current as this morning’s headlines. 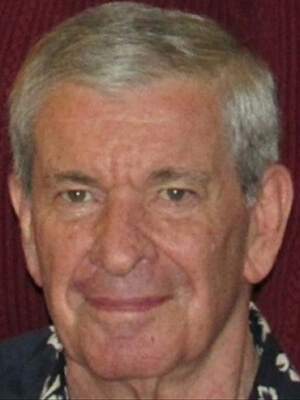 His novels have appeared on the best-seller lists of the New York Times, Publishers Weekly, the Associated Press, and the Chicago Tribune. They have been translated into Chinese, Japanese, Hebrew, Spanish, Polish, Russian and Italian for sales in foreign countries. Mr. Weber holds a Master of Science Degree in Aviation Management. He is an Airline Transport Rated pilot with over 10,500 hours of flight time in forty-three different types of aircraft. He served as a carrier-qualified fighter/attack trained pilot in the US Marine Corps. After his release from active duty he flew commercially. He resides in Northwest Arkansas with his wife, Jeannie.